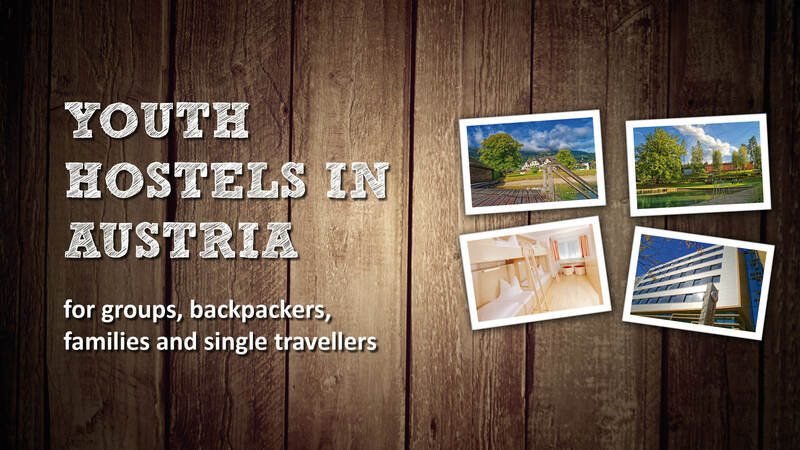 The Austrian Youth Hostel Association offers a non-profit and affordable overnight accommodation with high quality for groups, backpackers and families in Austria. 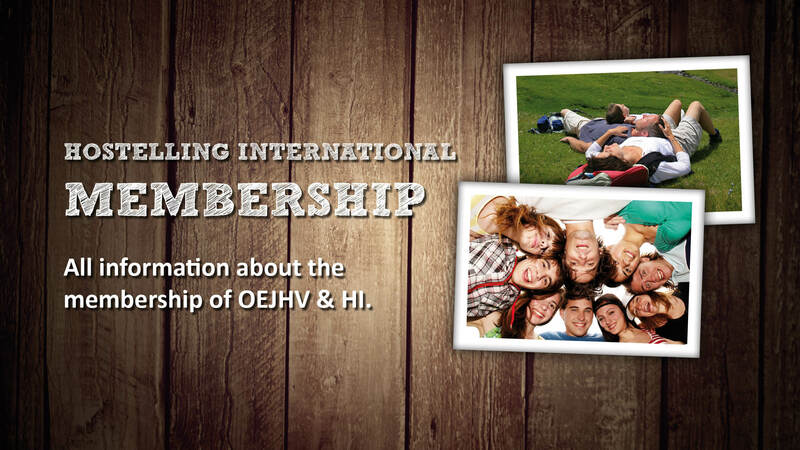 We are member of Hostelling International (HI), the largest non-profit accommodation service in the world. 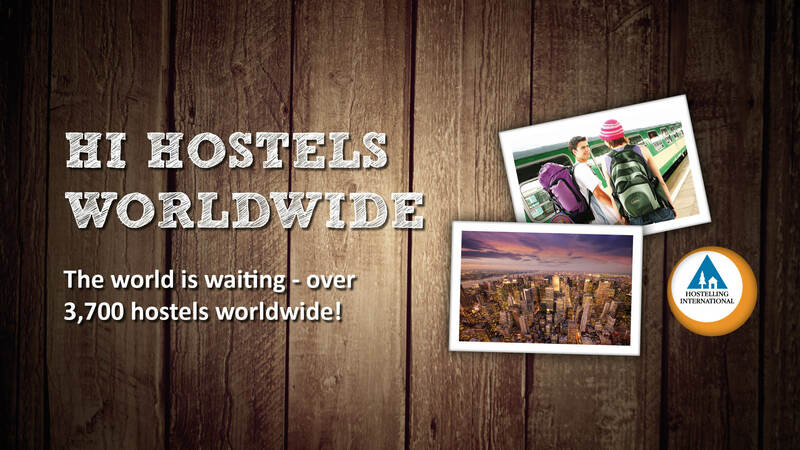 Our members have access to over 60 hostels in Austria and over 4.000 hostels around the world! 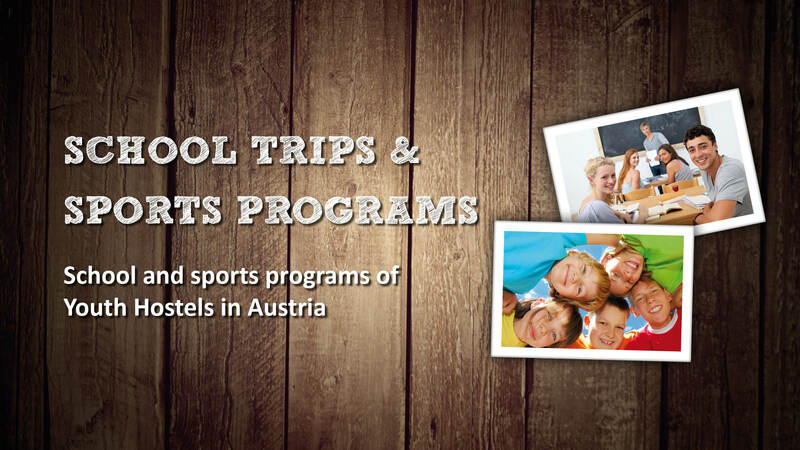 All ages are welcome - we offer the world! Be part of it!